Daily NHL lineups with advanced stats and insights geared toward all FantasyDraft Main NHL contests. 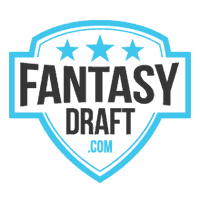 Salary: The cost, against salary cap, to roster a player on FantasyDraft. Projected Fantasy Points: The total fantasy points we predict a player will score on FantasyDraft.